Skeptics of Christianity are everywhere, boldly asking tough questions in order to disprove the faith. Doubt no more! Get your hands on The Case for Faith and take heart! Author Lee Strobel, a journalist, investigated the toughest objections to Christianity and found solid answers. 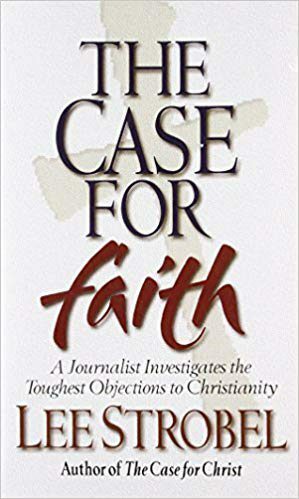 Whatever intellectual or emotional objections one has to the Christian faith are directly refuted by Strobel’s honest and thorough discoveries.